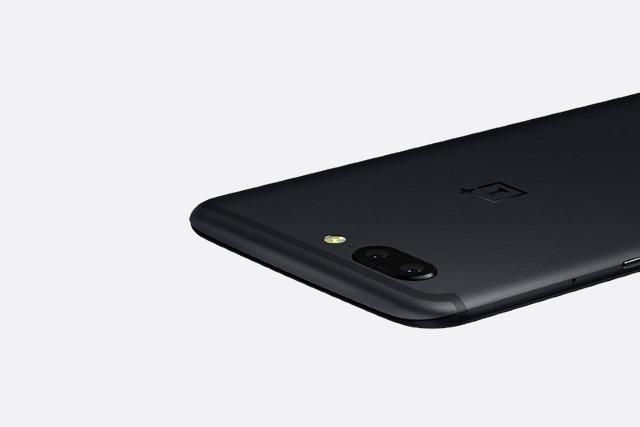 Before unveiling its latest flagship, OnePlus announced that it had partnered with DxO to improve the camera performance of the OnePlus 5. That was interesting mainly for one reason: DxO, on top of making software that enhances photos, frequently puts popular smartphones to the test to assess their photo and video quality. So, at some point, we would find just what sort of effect that partnership had on the OnePlus 5, using DxO's own metrics. As it turns out, the new flagship still has some way to go before it can challenge the elite. At the top of DxO's mobile charts is the HTC U11, with a score of 90, followed by Google Pixel, with a score of 89, and the HTC 10, Samsung Galaxy S8, Galaxy S7 edge and Sony Experience X Performance, which come in third place thanks to a score of 88. You can see where this is going. The OnePlus 5 is not exactly up there on the same level as the latest crop of premium Android flagships, coming in fourth place, alongside the Huawei P10, Moto Z Force Droid, Galaxy S6 edge+, Xperia XZ and Xperia X5. The good news is that it did manage to beat the iPhone 7. DxO calls the OnePlus 5 a serious shooter in its review, giving it high marks for exposure and contrast, autofocus, and texture performance in its imaging tests. On the video side, it scored the highest in terms of color, autofocus and stabilization. But, as you can probably tell, it does fall short in certain areas, like detail preservation, video stabilization and noise.